Rhombus Design Company can meet the needs of any small commercial project including rental property, retail space, offices, and commercial remodeling. We can handle the pre-construction phases of planning, designing, estimating, budgeting and scheduling. Our dependable team of professionals has excellent management and communications skills, to ensure every project in built safely and on schedule. Rhombus Design Company has an experienced team of innovative craftsman to help homeowners get the custom home they have always desired. We can integrate the latest design trends in technology and energy efficiency while providing homeowners with the preferences they want in a home. 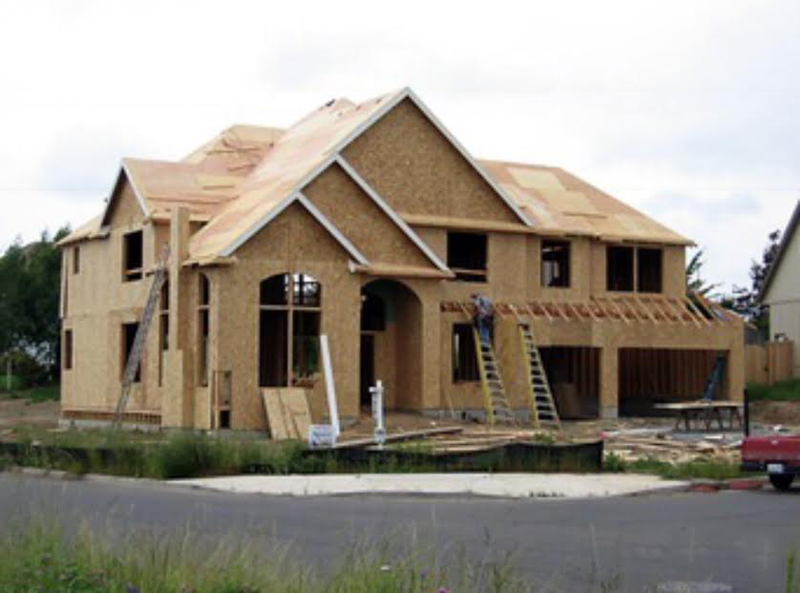 New home construction eliminates the peril of living in a mass produced home and settling for a place that does not meet a homeowner’s style and standard. Rhombus Design Company can further guarantee a personal touch is added to any home with their woodworking services. We are proficient at creating furniture, building shelving and cabinets to complement any design. Rhombus Design Company distinctively offers renovation and design services. Our interior designer, Mary Nelson, is the resident interior designer at Rhombus Design, specializing in space planning and design. She consults with clients who were initially looking for a home facelift and the project would develop into a more substantial construction project. Rhombus Design can work with homeowners to re-purpose space for better efficiency, design an open floor plan as well as provide room additions, retrofits and kitchen and bathroom remodeling.